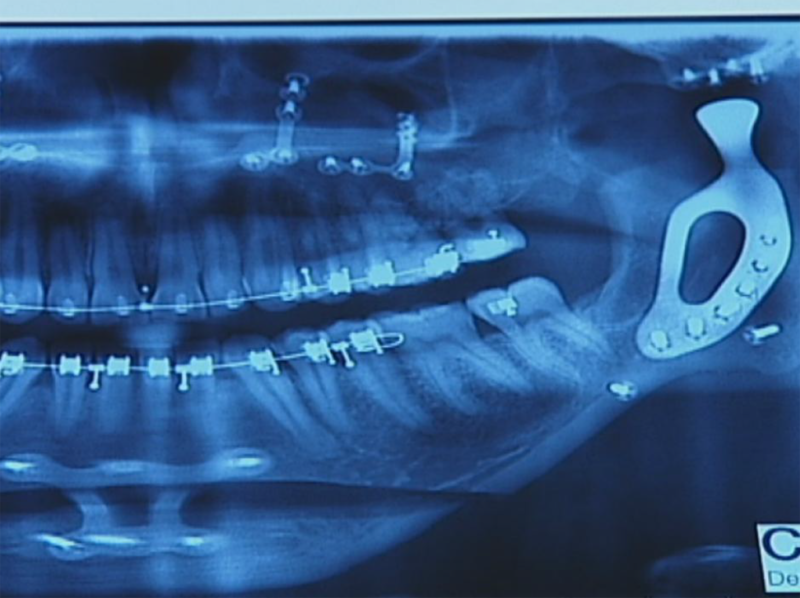 Australia’s leading medical and healthcare specific technology provider 3D Medical (3DM) – that successfully developed a 3D printable and customised titanium jaw joint for use in corrective jaw surgery – has won a contract to make more prosthetic jaws. The company announced that it has struck a deal with an undisclosed specialist in the prosthetic treatment of jaw disorders to make 25 individual prostheses over the course of the next year. “To have entered into a manufacturing agreement with an innovative company and leader in TMJ procedures which shares our goal of harnessing science and technology to improve patient outcomes is an outstanding outcome for the Company,” said Max Ghobrial, CEO of 3DM. Under the terms of the agreement, the first 6 prostheses will be used for the treatment of patients with osteoarthritis of the temporomandibular joint, i.e. the jaw joint. 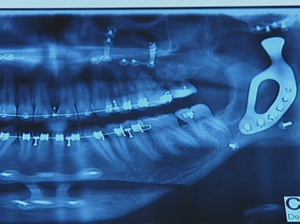 “The initial cases comprise 6 TMJ prosthesis that will be used in the treatment of 5 individual patients, with one of the patients having an Australian-first bilateral procedure where both sides of the patient’s jaw are replaced with 3D-printed titanium prosthesis,” the company said in an ASX Announcement.